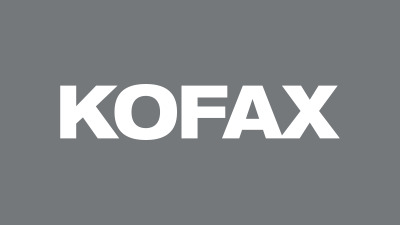 Kofax® today announced it has formed an alliance with PricewaterhouseCoopers (PwC) to deliver intelligent automation solutions to digitally transform organizations and thereby improve customer engagement, reduce operating costs, mitigate compliance risk and increase competitiveness, growth and profitability. 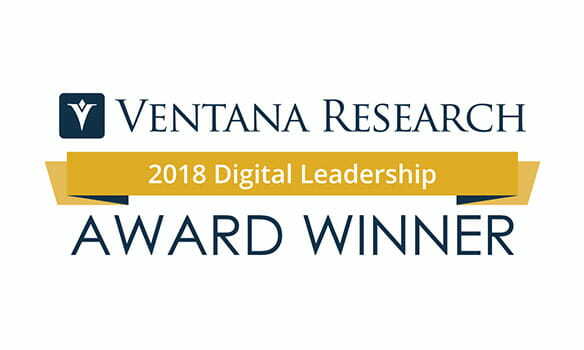 Kofax, today announced Aragon Research has named Kofax a Leader in the Aragon Research Tech Spectrum™ for Workflow and Content Automation, 2018 . 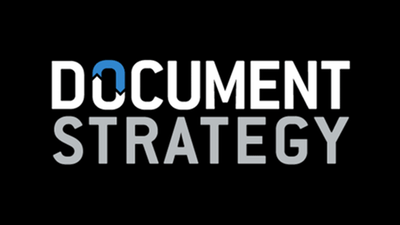 The new report recognizes and evaluates technology vendors Aragon views as key to enabling enterprises to accelerate and digitize document processes and transactions. Kofax®, a leading supplier of software to automate and digitally transform information intensive processes, today announced the addition of Kathleen Delaney and Chris Huff to the company’s executive management team. Process automation is experiencing a renaissance. It's no longer a "nice to have" technology but a competitive necessity. It doesn't matter what you call it these days, because the goal remains the same: harnessing the power of digital to elevate the customer journey and to drive end-to-end business outcomes.